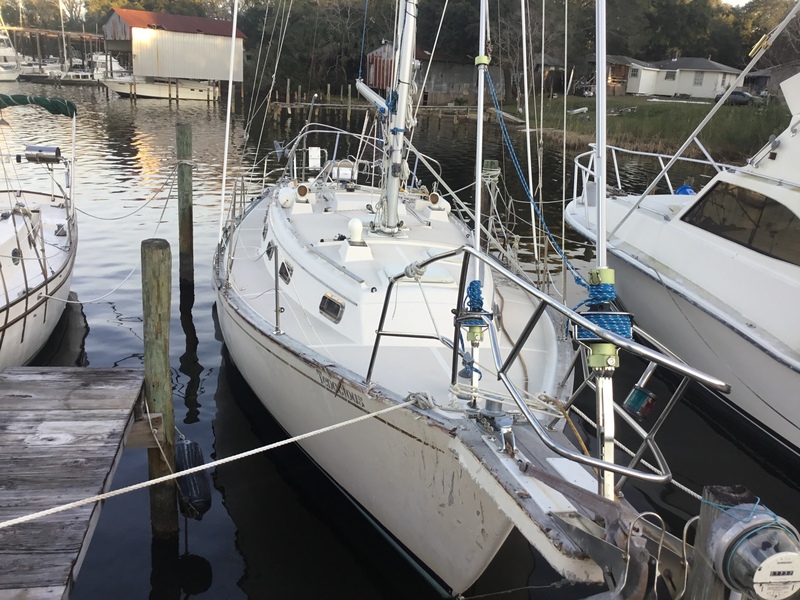 I bought a 1989 Island Packet 35 that has some hurricane damage. Mostly on deck stuff, like rub rail, stanchions, bow and cockpit pulpits, but also some rig damage, like one broken chain plate and mast spreader. Inside is pretty much all good, with exception of occasional problem with AC panel kicking off for no apparent reason. I’m in Pensacola, Florida. Looking to reach out to other IP 35 owners for tips and advice. Good luck. Sounds like some structural damage, as well as unknown damage causing the AC tripping. Maybe a buried short somewhere, cause by some more buried damage. Hope it pays off. krisscross and Kingistu like this. PO said that electric issues are not related to storm damage. More like some loose wiring or bad breaker. Hmm. Hope that proves to be true. I think. At least Hake is still in business on 1979 Wild Acres Road|Largo, Florida 33771 - (727) 535-6431 and available to advise you. No, they are buried in. I’m getting a rigger do that part, as well as the spreader repair. eherlihy and fallard like this. 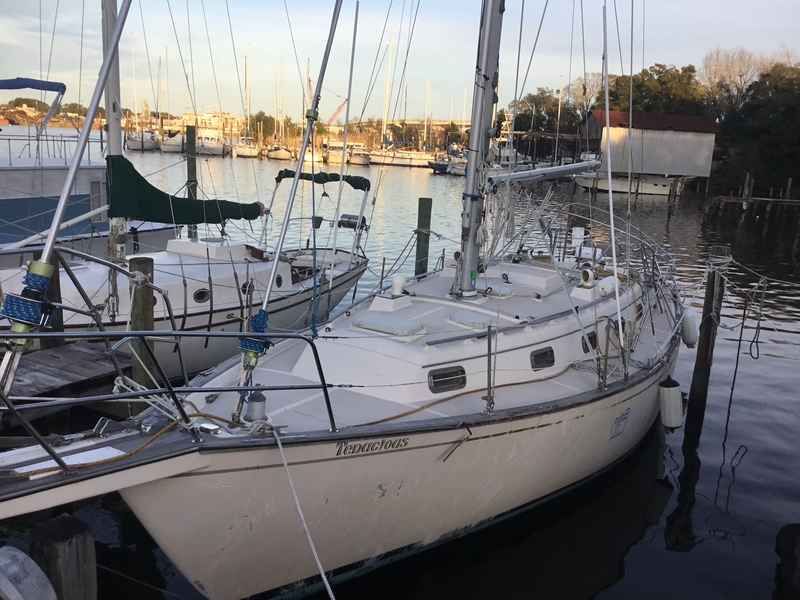 I’ve sailed on a friend’s IP40 and chartered an IP35, IP350, IP37 (3 times), IP 38 (twice), IP440, and IP460 over the years. The water seal at the chainplates seems to have been a weak point for IP, so maybe you can check that out and fix it as necessary. Otherwise, the IPs are solid, well-made boats. Good luck with your project. Mercury 9.9 problem . . .